Two of horror’s favorite authors have joined together for the first time to write an unforgettable story. 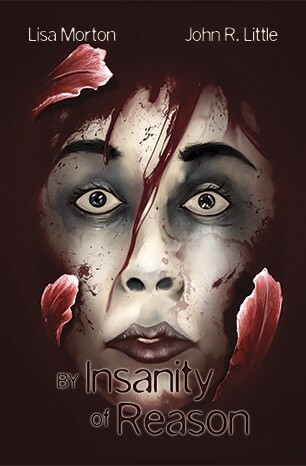 By Insanity of Reason is the story of Crystal, a woman whose life has been shattered by a chain of mysterious murders. Her husband, Richard, struggles to help...or is he working against her as she tries to regain her sanity?